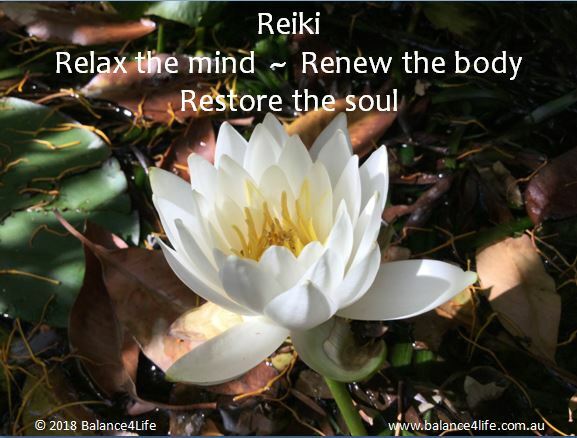 A Reiki session will relax the mind, in some cases you will experience changes in your body as the healing energy flows to where it is most needed. Many people find that a Reiki session is quite profound and that issues thought long buried, surface and are resolved in unusual ways. 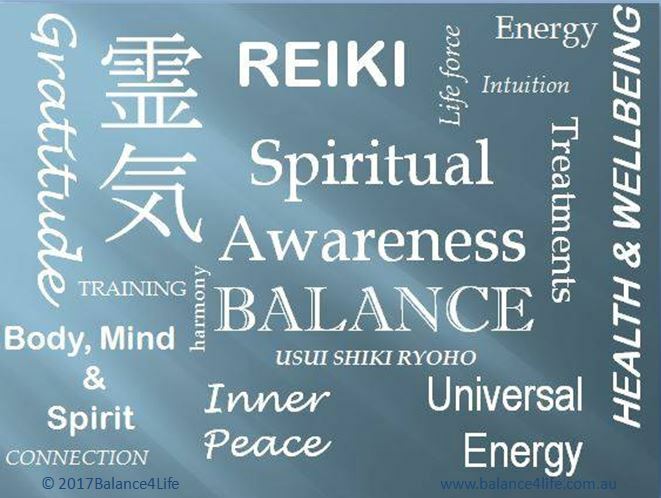 Reiki can be experienced either in person or remotely and at Balance4Life Programs, both are offered. An “in person” Reiki session takes approximately one hour and can be extended to a two hour session when combined with a Hypnotherapy or Coaching session for a specific problem. Distance Reiki sessions are also offered and these are an hour long and can be done via phone or Zoom. Pre-payment is required to confirm your appointed time.